It’s been hot lately. Which has been amazing since we had the longest winter ever. Cooking outdoors has been happening on a daily basis. Why warm up the house when we can throw things on the bbq? 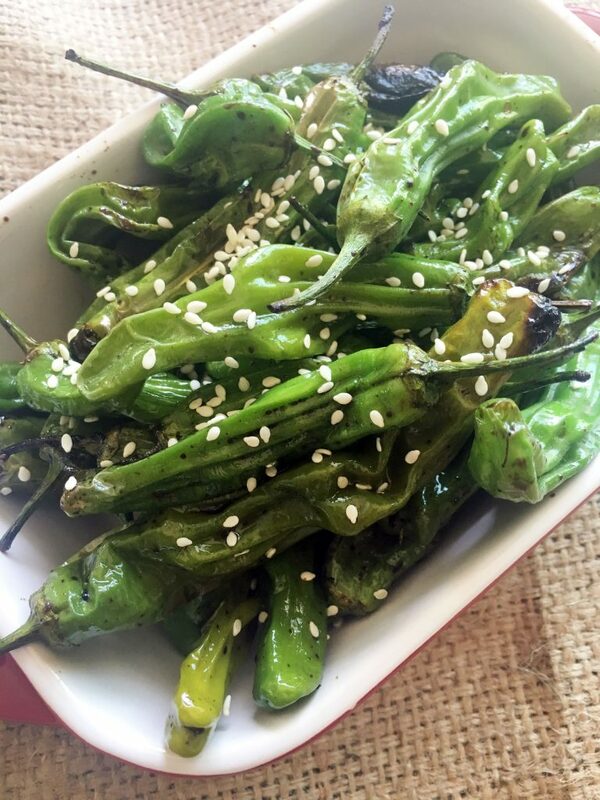 I’m always on the quest for simple recipes that are packed with flavour. 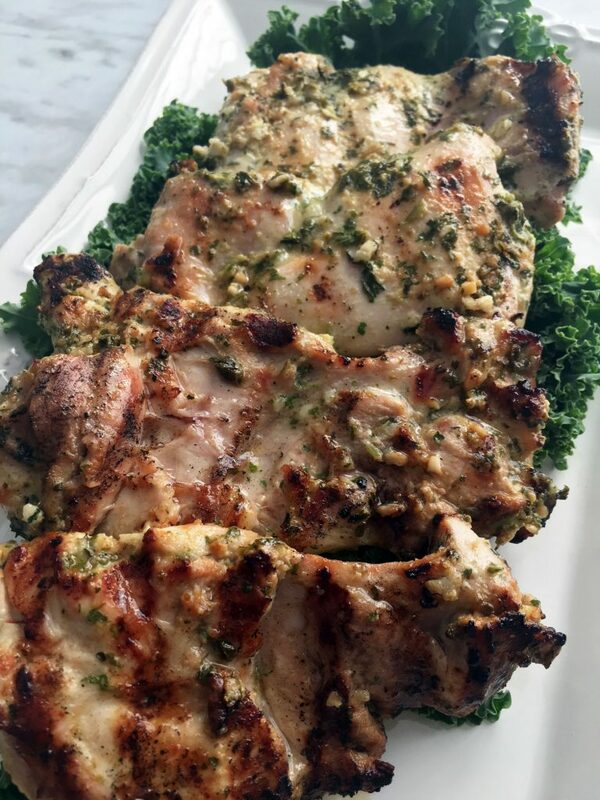 This cilantro and mint chicken fits the bill!